Ultra-low-cost Norwegian Air intends to continue its relentless U.S. expansion from additional gateway airports – unless the Trump Administration steps in to block it. 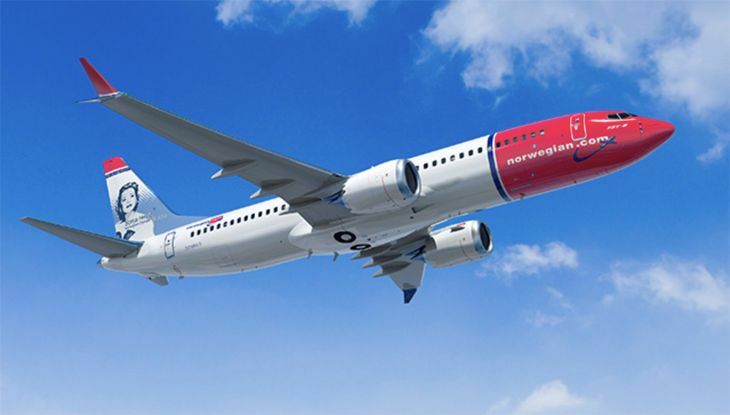 Norwegian confirmed this week that the second U.S. base for its new 737 MAX transatlantic flights will be Providence, Rhode Island’s T.F. Green Airport (PVD). Meanwhile, the carrier’s CEO suggested he would like to add new West Coast 787 service from Seattle-Tacoma as well. 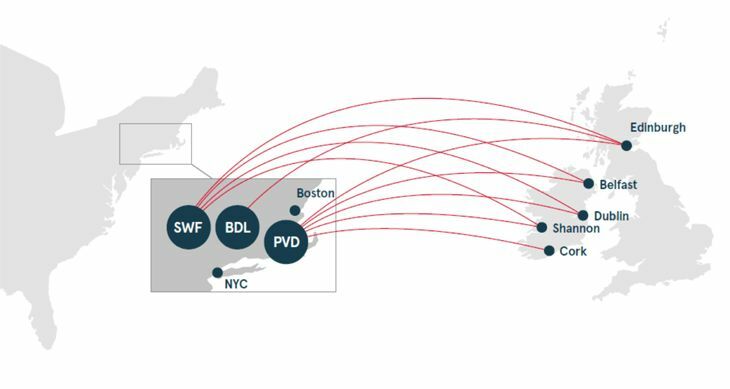 In December, word came out that the first U.S. gateway for Norwegian’s 737 MAX operations will be Stewart Airport, located at Newburgh, N.Y., some 60 miles north of New York City. The carrier will reportedly offer base fares as low as $69 one-way to Scotland, Ireland, England and Norway, operating up to 21 flights a week from Stewart starting in June. The 737 MAX is a new fuel-efficient version of the single-aisle plane that has greater range than its predecessors. 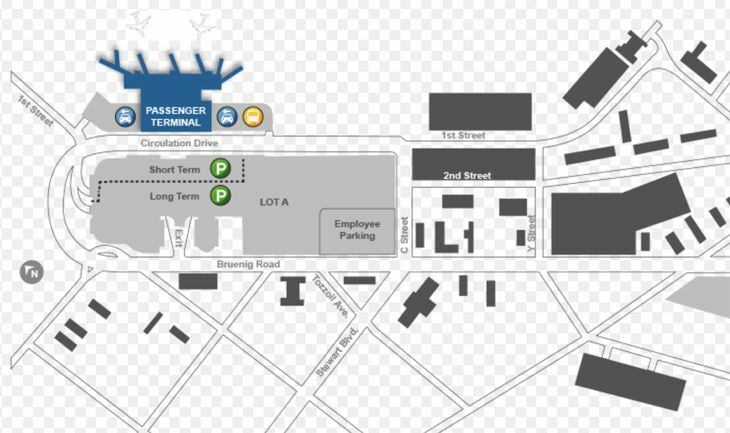 Norwegian confirmed to USA Today this week that its second 737 MAX base will be Providence, which can draw business from the nearby Boston market. 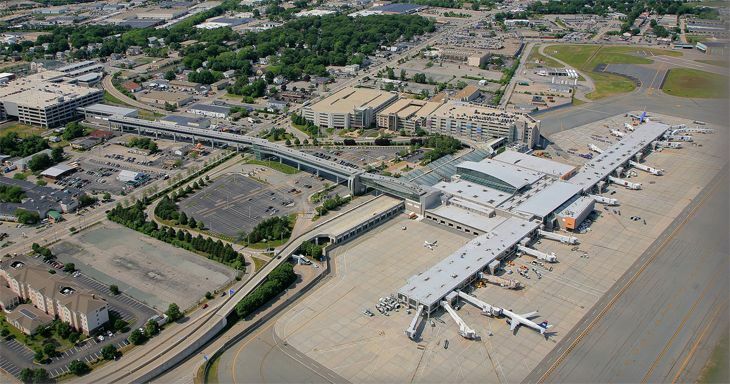 The airline had also been considering Hartford, Conn. and Portsmouth, N.H. as options. 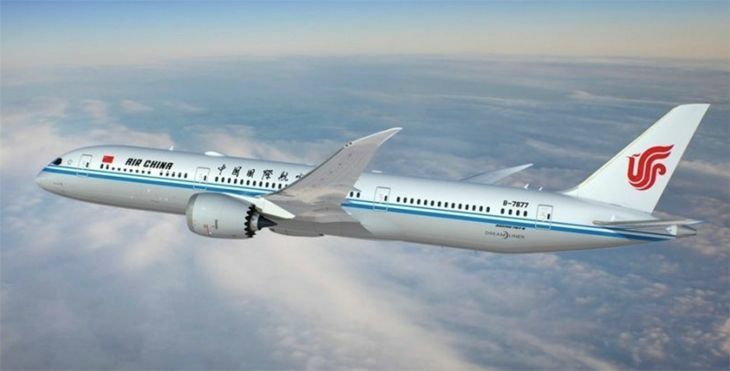 The airline is due to take delivery of nine more 787-9s this year, along with half a dozen 737 MAX aircraft. Norwegian already flies to London Gatwick from Oakland, Los Angeles, New York JFK, Ft. Lauderdale and Orlando. 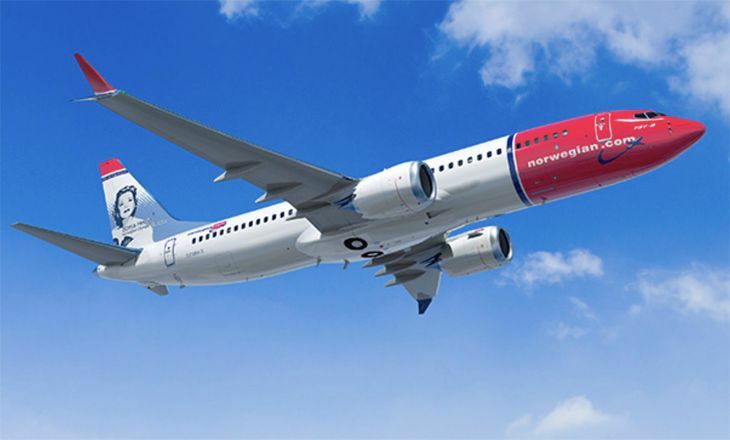 In other developments, Norwegian is negotiating with European carriers Ryanair and EasyJet about the creation of a low-cost carrier alliance that would permit passengers to easily connect among their networks. All of Norwegian’s plans, of course, depend on maintaining and expanding its access to U.S. airports – something that major U.S. carriers and their pilot unions are fighting against. The U.S. companies argue that Norwegian is taking advantage of various international agreements and labor laws – like basing a subsidiary in Ireland, for example – to undercut its rivals in wages and other operating costs. The heads of major U.S. airlines are due to meet with President Trump on Thursday, and the Norwegian situation is likely to be high on their agenda – along with their bitter opposition to the Big Three Gulf States airlines – Emirates, Etihad and Qatar Airways – which the U.S. carries allege are competing unfairly thanks to subsidies from their governments. So where do you think this is all going? Leave your comments below.